While there are multiple cutting techniques used in the sheet metal fabrication process, laser cutting is the most preferred one. The question is why it is picked over other methods? 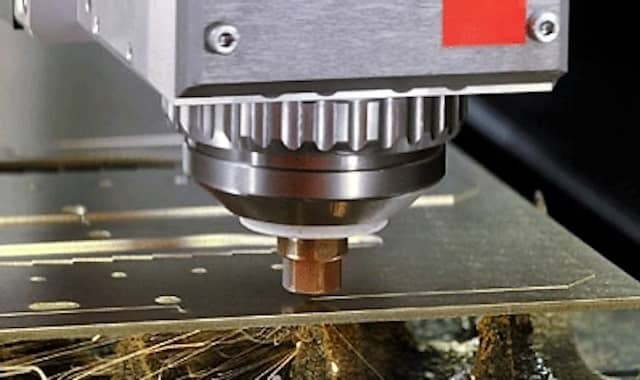 The Laser cutting technique is considered as the most accurate and fastest one among others, especially for the sheet metal fabrication. This is the main reason why it is being used in the manufacturing industries. 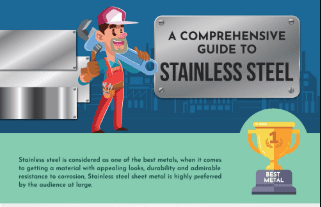 Due to the high investment of the equipment you will very seldom find a laser cutting machine in a DIY enthusiasts, schools, or homeowners environment in order to cut sheet metal. The amazing feature of the laser metal cutting service is the excellent cut quality and the precision that makes it the most popular one. Whether you want to cut material of any intricate shape or hole, almost everything is possible with this technique. Here are 4 major reasons to choose laser cutting over other techniques for fabricating sheet metal. The precision level in combination with the speed of cutting which is achieved by laser cutting is far better than any other techniques. It has a very small kerf and has a small HAZ (Heat Affected Zone). Due to these features, it is easy to cut detailed shapes, tiny holes or even a line. The laser beam directed on the material is entirely focused on the spot, offering less heat to the sheet metal. 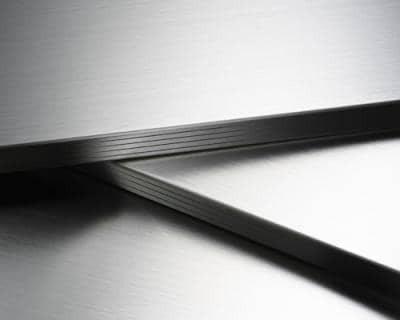 Consequently, the path of laser gets narrowed down, it cuts the metal with clean edges. 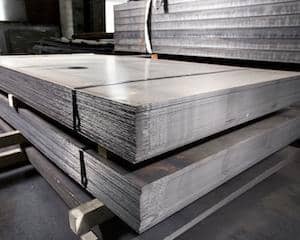 During the metal cutting process, there are chances of warping. Nevertheless, there is a reduced chance of warping while using the laser cutting method. As the processing speed of the laser is high in combination with a small heat affect zone, there are minimum chances to end up distorting workpiece or warping. 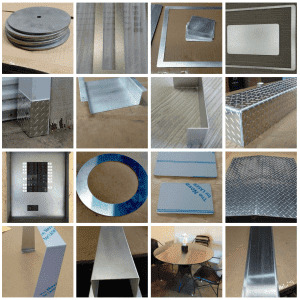 As a result, it offers you a magnificent quality in sheet metal fabrication. The laser cutting offers customization opportunities. 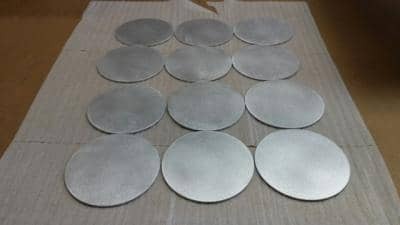 Whether it is a big or a small shape, thick or thin material, hole or line; everything can be done with this technique. 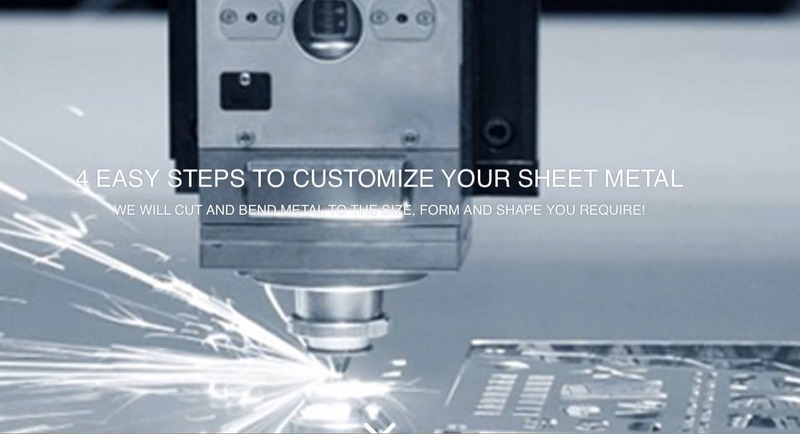 Using a laser cutting method will help you the most to succeed in creating the metal part you desire. 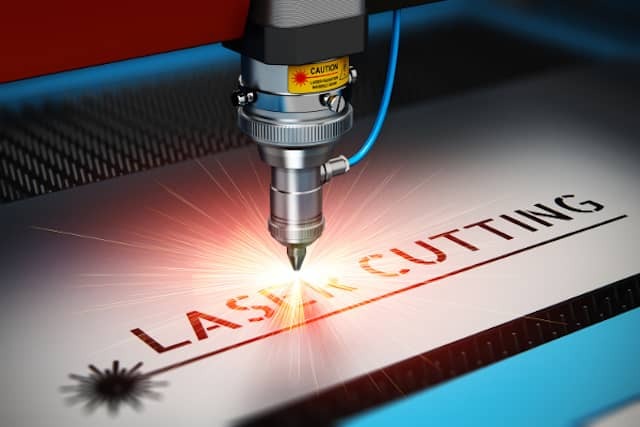 The speed of a laser is quite fast that ultimately offers efficiency while cutting the product. It can move as quickly as 20-70 inches per minute. The exact figure would vary on certain factors dependent on tolerances, intricacy, metal kind and thickness of the parts. Apart from the speed of the laser, setup times can be reduced when using dual laser tables that automatically move to the desired position. Time is needed to load the material and to program the machine based on the material that is being cut. Modern lasers will identify whether the sheet metal was placed straight and recalculated the position of the shape accordingly, while still optimizing the available space. At MetalsCut4U, we believe in offering sleek edge products, so we use laser cutting technique in metal fabrication. If you’re hunting for the one with precision, just browse through our website and feel free to contact us regarding any query.